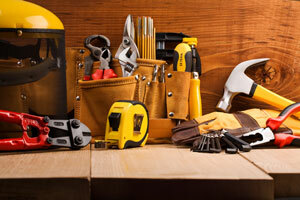 As an electrician, you likely use a variety of tools on a daily basis. Sometimes, you do not know exactly which tools you need for a particular job until you arrive on the scene to take a look. Some tools you need for every job you do. Either way, you’re often moving around the house or job site pretty frequently. You can be more efficient taking all of your key tools with you without having to lug an annoying and heavy toolbox around. Instead, you can wear an electrician tool belt. 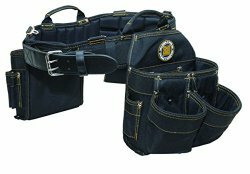 The right tool belt will allow you to store all of your necessary tools at your waist for easy and convenient access, while being comfortable to wear and move around in all day, and durable enough to last you many good years. 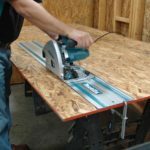 Easy access to your tools means you can perform your job more efficiently, and that could be good for both your health and your bottom line. 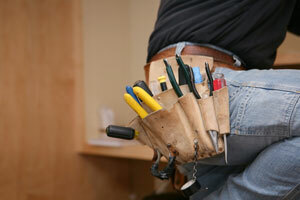 That’s why it’s so important to find the best electrician tool belt that specifically designed for the job you do. Tools that you will likely need on a daily basis include pliers, wire strippers, channel locks, screwdrivers, voltage detectors and more. In other words, you need a tool belt that is capable of storing the most important and essential tools you need in a way you like. 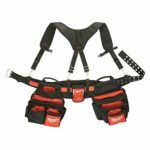 The review guide below highlights some of the best electricians tool belts available for purchase. 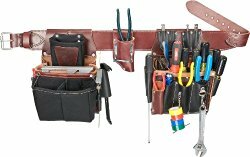 If you have a bit more wiggle room in your budget, the Occidental Leather Commercial Electrician’s Set is a great way to go. 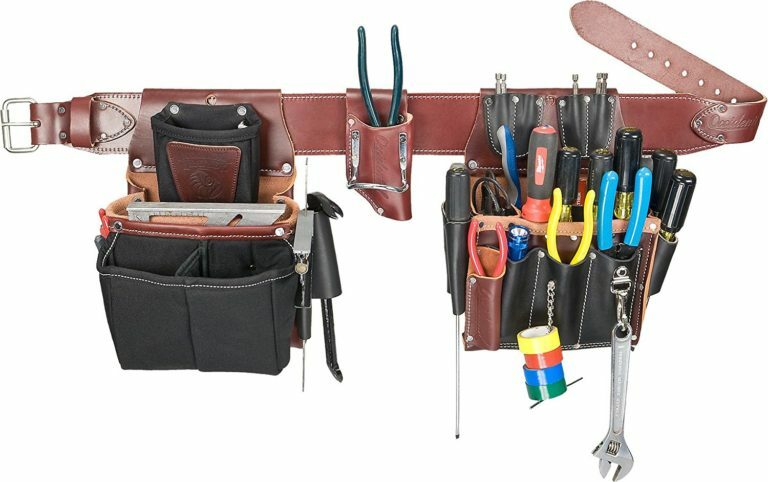 This high-quality leather belt set includes plenty of pocket space and the ability to organize your tools. Organization can prove to be a major benefit when you are on the job. Rather than having to guess where all of your tools are, you can reach for them quickly and easily. 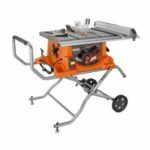 Fast, easy access to your tools is a big plus when you are trying to get a job done in an efficient manner. If you don’t mind paying, this is by far the best electricians tool belt. It’ll last for decades and provide great and comfortable service the whole time. For many professional electricians, this belt is without question a top-notch belt. That is why it features a 4.6 out of 5-star rating. Although the price may seem a bit steep to some, it is worth every penny given all of the features and benefits it has to offer. Combine that with the fact that the manufacturer has been providing quality leather products since 1980. Happy customers have raved about this belt saying that it is lightweight, durable, and roomy enough to hold onto each individual tool. One customer said, “It is on the smaller side compared to other electrician’s pouches, but it carries all the basics.” Another said, “Great product! 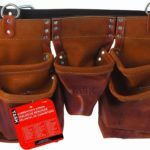 Worth the money!” It would appear that the majority of customers seem pretty pleased with this tool belt set. A few customers complained that the belt size was a bit too small and another customer seemed displeased about the lack of a spot for a tape measure. However, the general consensus is that the belt is definitely worth it. Therefore, if you are looking to spend more for a high-quality belt that is comfortable and durable, this is the belt you need. The only thing better than your standard electrician’s tool belt is a combo package that includes the belt, bags, and suspenders. 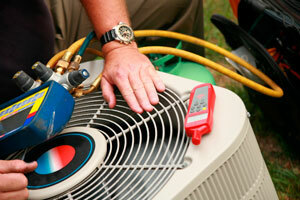 For you serious electrical pros, the Contractor Pro Electricians Combo Deluxe Package is an ideal choice. 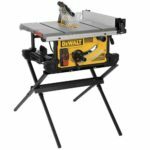 It provides you with convenient access to your tools while also providing you with the back support you need for a long, hard day of work. 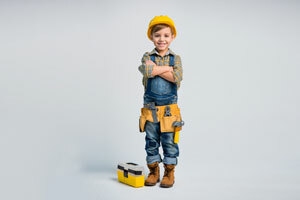 With the Contractor Pro Electricians Combo Deluxe Package, you receive all the perks of having a much needed tool belt. However, you also receive the benefits of additional features that you would not find with any other electrician’s too belt. It should be noted that one customer said that while the belt is good, the pocket for the pliers tends to stretch. However, the customer still felt it was the best tool belt ever purchased. In other words, this could very well be the tool belt combo package you both want and need. Whether your job entails a quick fix of a minor electrical issue or a major overhaul of electrical rewiring, you need an electrician’s tool belt. 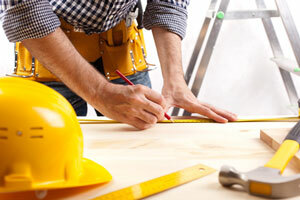 A tool belt can make your job easier by allowing you to work faster and more efficiently. Rather than having to climb up and down ladders or digging through a tool box to grab the tool you need, you can store them conveniently in your belt. 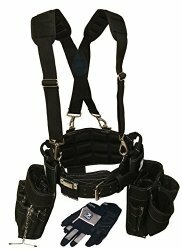 For a belt that offers efficiency and so much more, you need the Rack-A-Tiers Electrician’s Combo Belt & Bags. The belt’s affixed pouches stay in place so you do not have to worry about them getting in the way while you work. The pockets offer plenty of room for all of your necessary electrical tools. Customers seem generally pleased with this belt, which is why it has a rating of 4.6 out of 5 stars. At a decent price, you can obtain a high-quality belt without spending an arm and a leg. Among the customers who seem happy with this product, one was quoted as saying, “I work in commercial electrical and it’s the best fitting.” Another said, “So far this is one of the best and lightweight electrician tool belts.” Some customers did, however, complain that the belt and bag combo did not last as long as they had hoped. Therefore, there may be some durability issues, and yet the majority of customers feel that it was a worthwhile purchase. All-in-all, the belts mentioned above each have their own benefits. Of course, each one has its drawbacks, too. 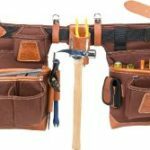 However, it would seem that the best electricians tool belt in this list happens to be the Contractor Pro Electrician’s Combo Deluxe Package. Not only is the mid-range price of the belt just right, but it also comes with additional features and accessories. Thanks to the review guide above, you now have a few options to choose from for your next belt.